A very warm welcome is extended to Brian and his now legendary Wimbledon BookFest Sports Event. 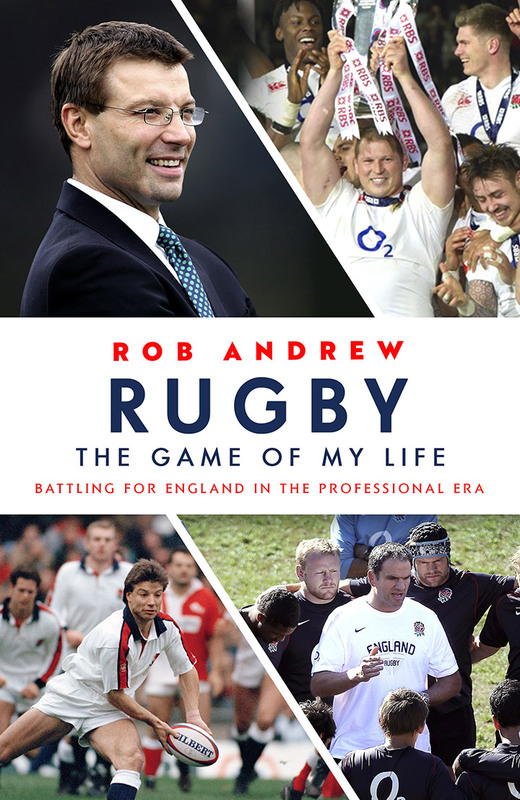 This year the rugby player and journalist is joined by former English Rugby Union player Rob Andrew. Rob is a key figure in modern rugby, winning three Grand Slams with England, leading Newcastle to Premiership and mentored a young Jonny Wilkinson. He wrote the Andrew Report, a radical blueprint for the future of rugby. He is currently CEO of Sussex County Cricket Club. This event is always extremely popular, so early booking is a must to join in an evening of laughter, chat and informative discussion.